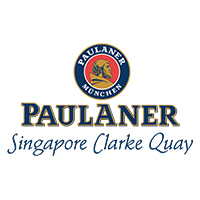 Traditional and yet with a contemporary pulse - Paulaner at Clarke Quay offers a genuine brand concept, which successfully shifted the renown Munich Paulaner beer into the center of sophisticated hospitality and attracts locals just as much as travelers and visitors from Germany and abroad. They offer a unique mixture of bar, pub, restaurant, lounge, event location and beer garden, beneath one roof. The ambience and atmosphere are casual, yet stylish. 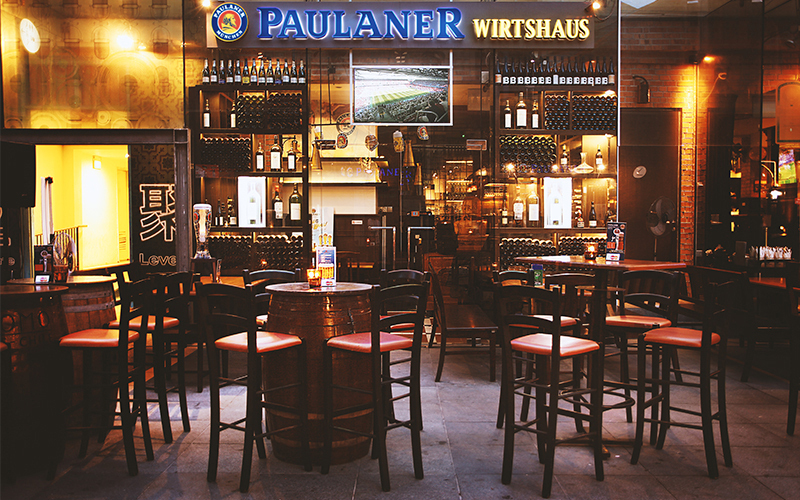 The food selection consists of three pillars: Classics of the Bavarian cuisine (Paulaner Classics), which are prepared and served authentically, as well as internationally popular dishes and current food trends. Of course all dishes correspond magnificently with the Paulaner beer specialties.